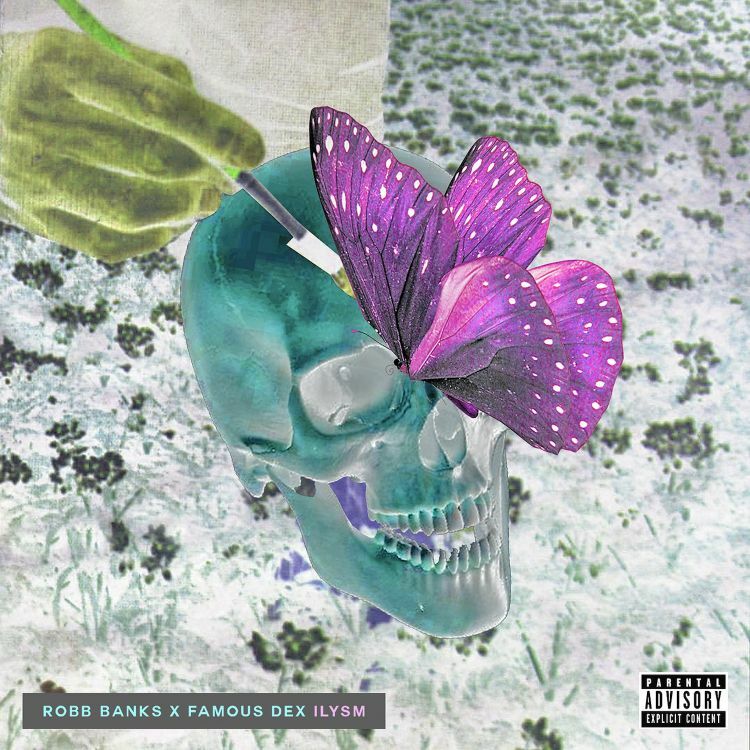 Stream “ILYSM” by Rob Banks and Famous Dex above. Robb Bank$ has been in and out of headlines, surely coming up in the game as a top trapper. This time he taps Famous Dex for a pop-rap track, in which both bring some hefty bars. Keeping his sanity, Bank$ steps outside of his comfort zone to accommodate Dex’s, with an ecstatic flow throughout the song. Both artists spit swap verses, bringing solid chemistry on the song. We can expect a new Robb Bank$ project soon, along with Famous Dex’s long anticipated debut album. Dex even dropped an album announcement video for it, so we’re only months away from the full LP. 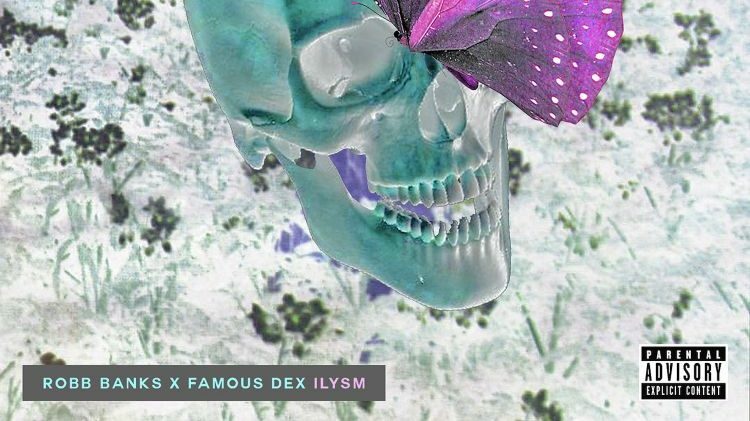 Stream Robb Bank$ and Famous Dex’s newest banger above.